Great Location!!! 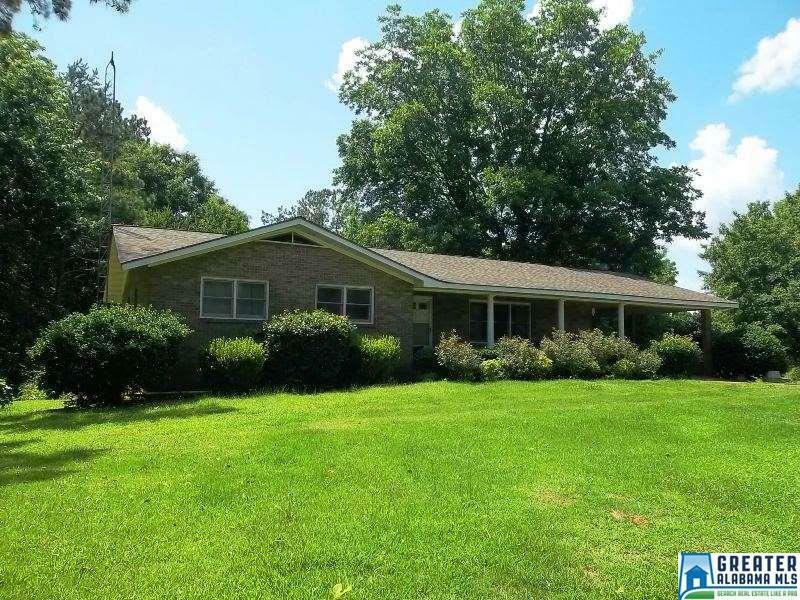 This brick ranch has 3 bedrooms 1.5 baths, living room, dining room, kitchen and a full unfinished basement and is situated on 2 +/- acres. This property is only minutes from the square in Ashland which makes it convenient to shopping, dining and medical facilities as well as the city park. MOTIVATED SELLER BRING ALL OFFERS!! !